Announcing the CEO, prime-time lineup and #EnriqueIglesias! Now the important thing... what to wear? Father Greg Boyle created Homeboy Industries to help young men and women transition from prison and gang life into becoming successful employees and entrepreneurs. His formula? Acceptance, value and purpose. His commitment to the "no matter what-ness" of love is shown by the amazing transformations witnessed on March 25th @LA LIVE in DTLA at the "Lo Maxima Awards" where I had the honor of participating as the announcer. Fun on the red Carpet! 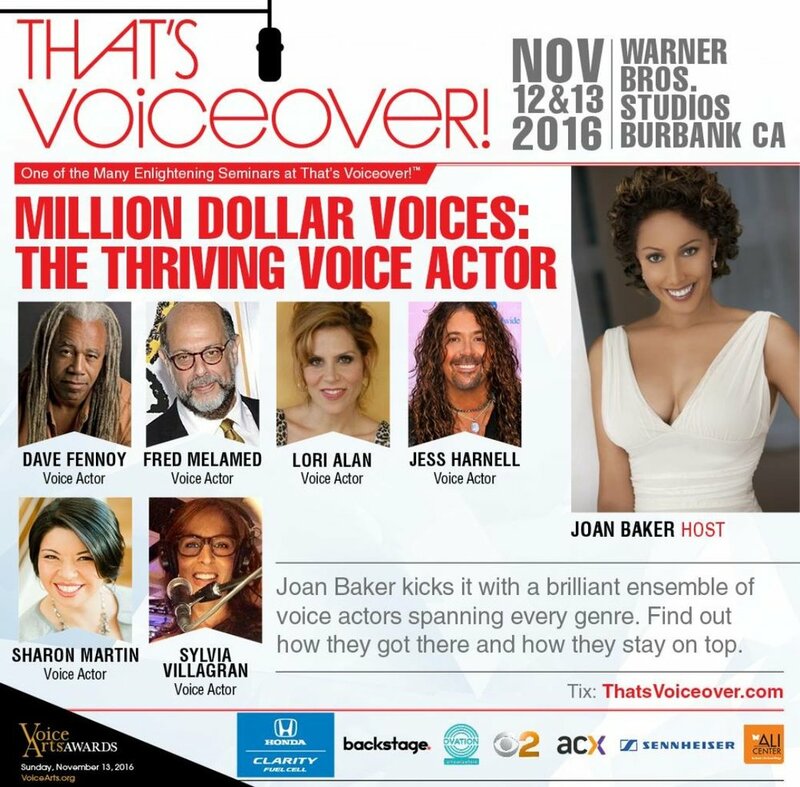 The Society Of Voice Arts And Sciences will be hosting The 2016 Career Expo Voice Arts Awards Gala on November 12th and 13th at the Warner Bros. Entertainment Lot in Burbank, California. See you there!